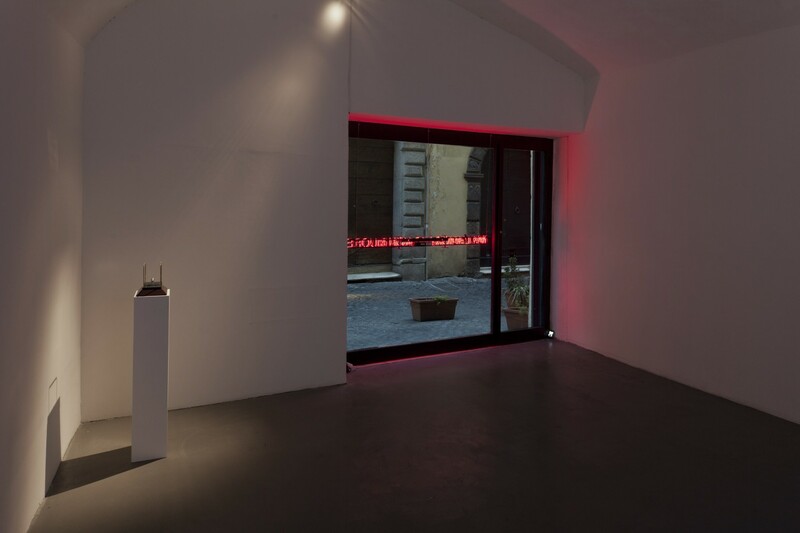 For the title of her first solo exhibition in Rome at Galeria T293, Claire Fontaine takes inspiration from the book written by various authors that was first published in 1971 by Arcana and couldn’t be confiscated by the police only because all the copies were sold out when the action was launched. 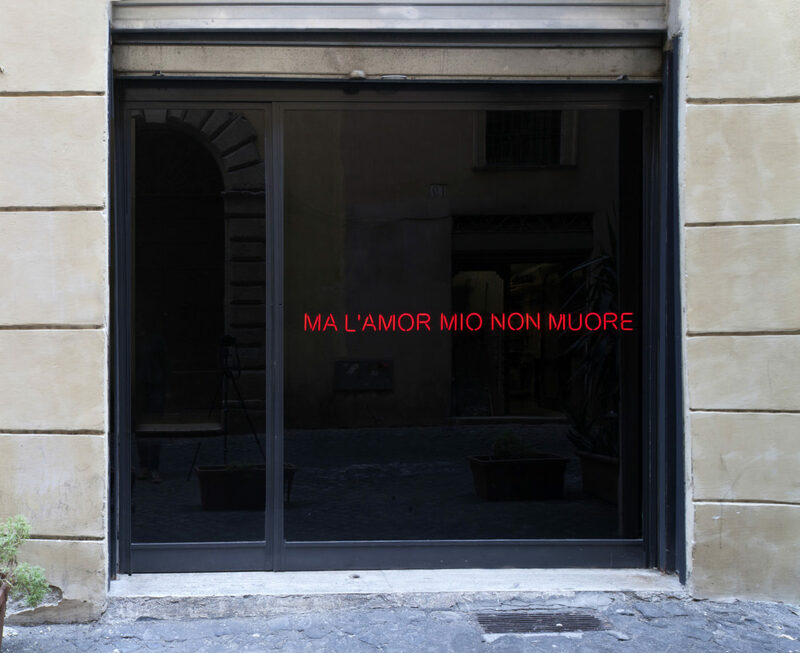 Later republished by Castelvecchi, and by Derive Approdi today, the book includes recipes for subversive actions as well as for the re-appropriation of one’s body and health. 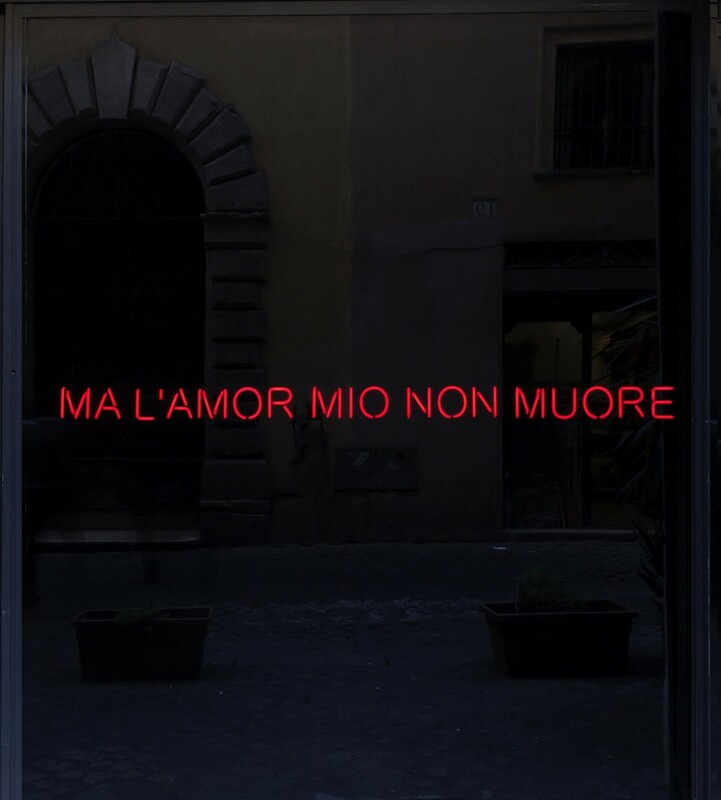 Written by several hands in the climate of an avant-garde already declining, the multi-coloured text brushes the adventure of drugs and the active resistance against the attacks of the police, when the movement could still face them. 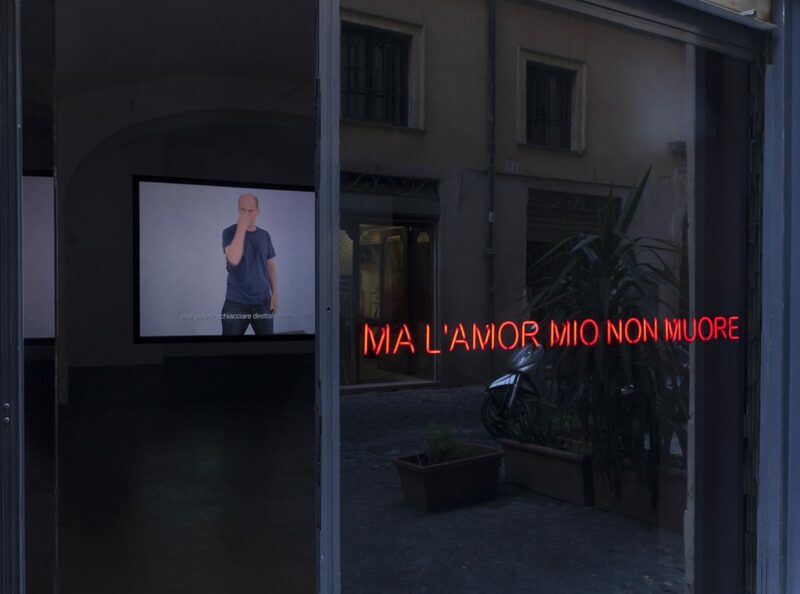 Ma l’amor mio non muore (But my love never dies) is in this exhibition also the title and the text of a neon sign that expresses hope and faith in a future of freedom, in a discouraging moment, when resisting has become hard and dangerous. 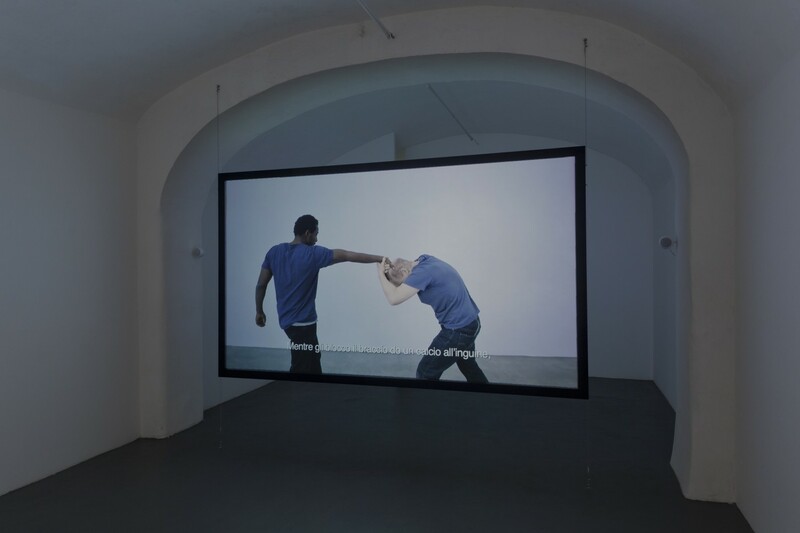 The video Situations (2011) that paraphrases a dvd on street fighting, is a series of reproductions of gestures inviting the spectator to reproduce them once again. 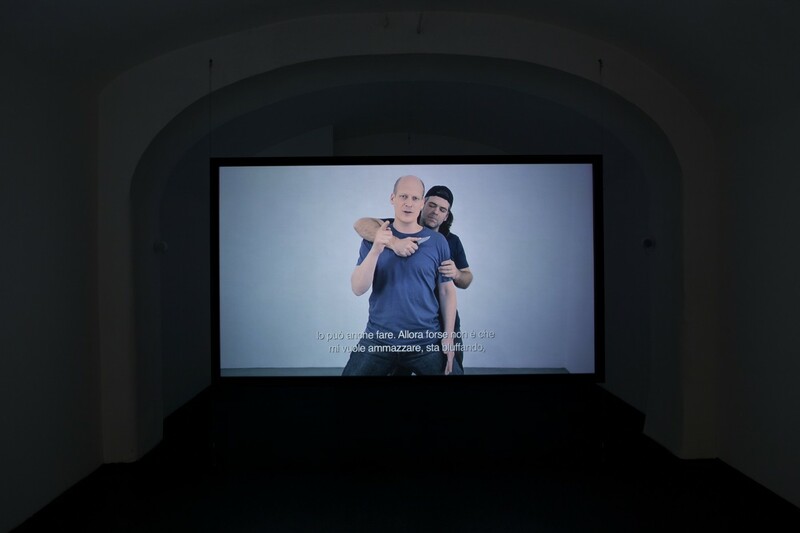 Placed within a brechtian device, the actors interrupt themselves constantly in order to address directly the public to explain that the movements that they are showing us are a simulation. At the same time, through this explicitly pedagogic procedure, they make their gestures quotable by anyone, as much by potential friends as by enemies, they redistribute indiscriminately a useful and dangerous knowledge. 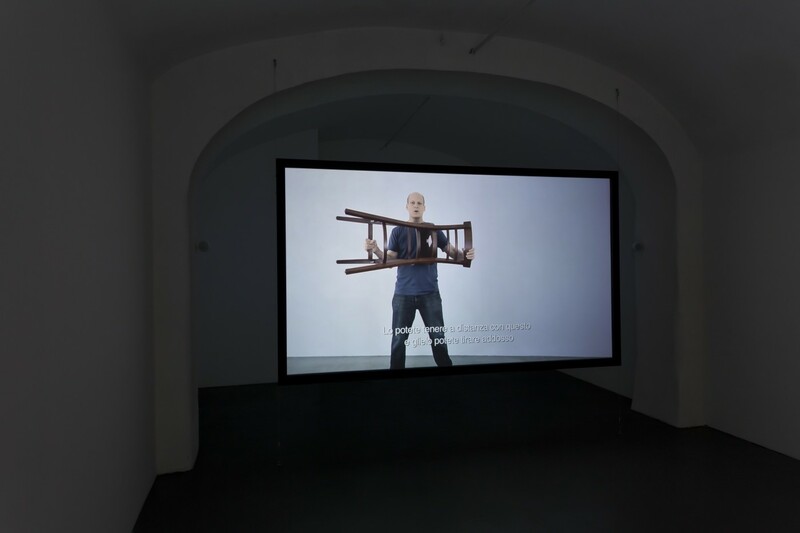 The actors have been filmed in a white cube, a context abstracted from space and time: these images in fact tell the story of bodies that resist and attack, that could be living at any historical time, and transforming banal objects into weapons and their actions into a lethal self-defence system. 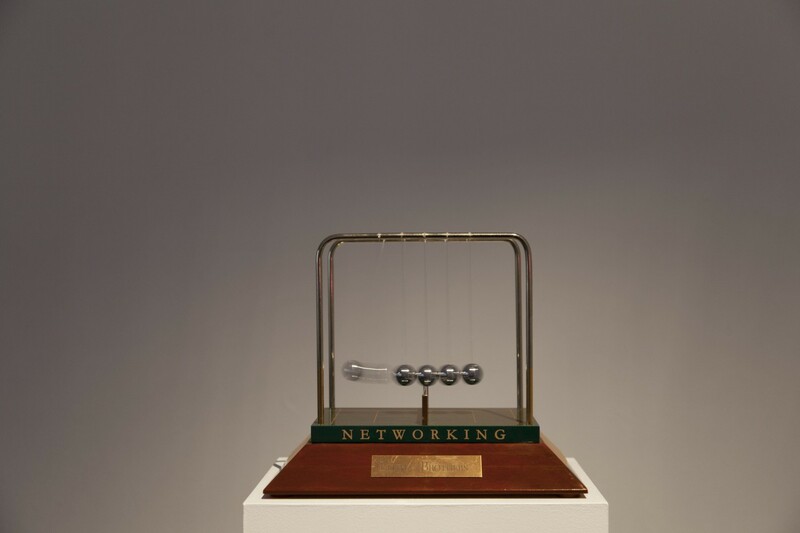 Untitled (The invisible hand) (2011) is a modified un ready-made made from a Newton’s cradle – which is a common ‘executive toy’ – customized by Lehman Brothers. 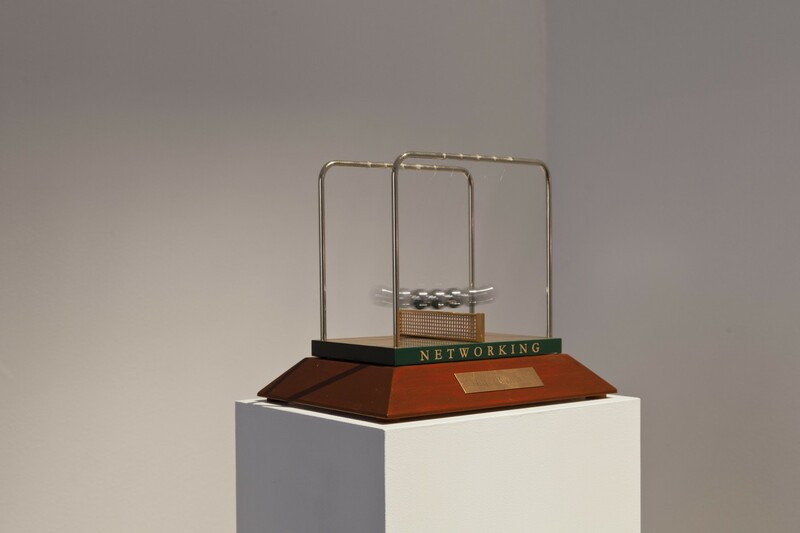 The oscillating balls are now prisoners of a magnetic field that keeps them in a state of perpetual motion on top of a plastic tennis court where is ironically inscribed the word “Networking”. 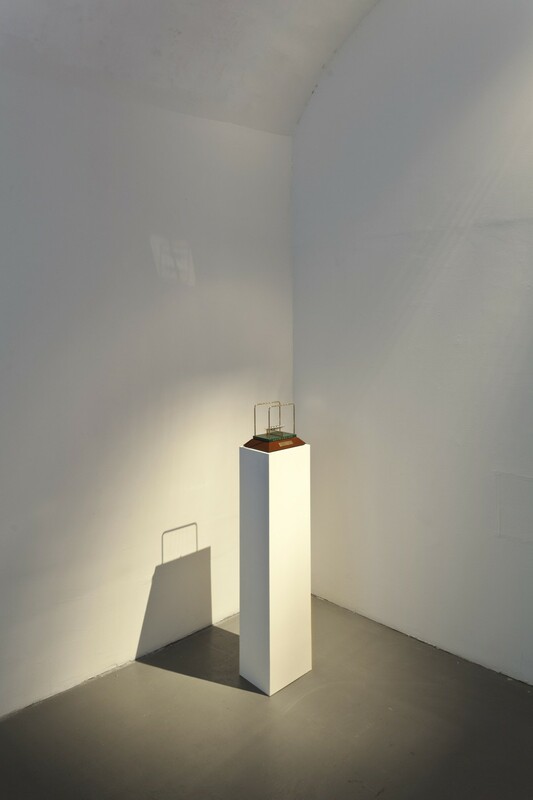 The sculpture is at the same time a sarcastic comment on the failure of the company – that has become emblematic of the crisis which we are still experiencing – and it is a metaphor of Adam Smith’s theory according to which an invisible hand regulates the free market. This ghost movement, that can now reproduce itself without human intervention, is a disquieting message that reaches us from an economic moment that has now past but that is still secretly alive and active under the skin of our present. 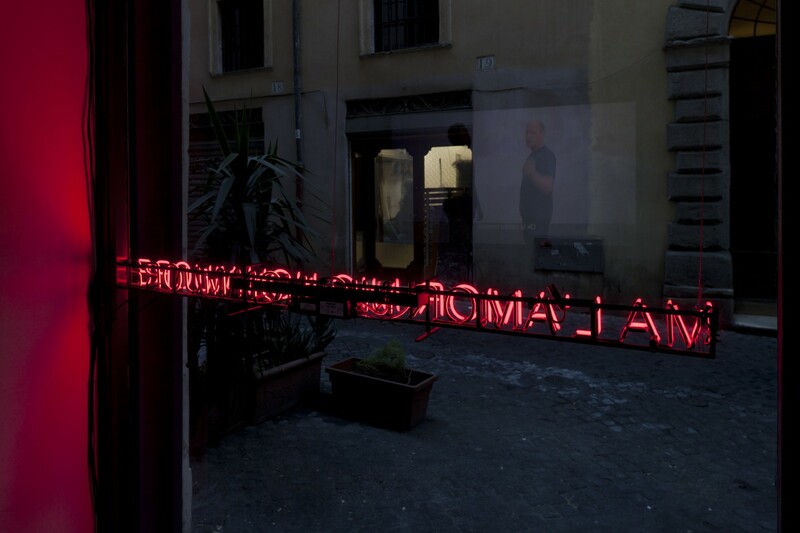 The exhibition will be held simultaneously with the exhibition at Fondazione Pastificio Cerere in Rome, 16 March – 16 May 2012.